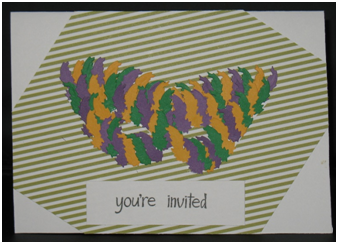 Bring some fun to the party with this feathered mask invitation. It’s perfect for your Mardi Gras celebrations or every day party. It makes a great child’s birthday card, too! 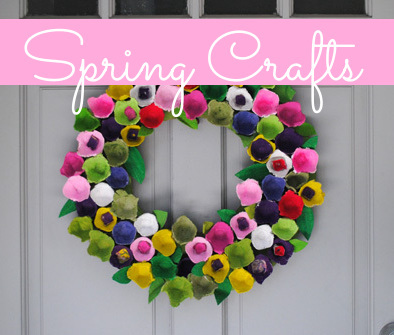 Print out the template onto a piece of cardstock and then cut it out using a pair of scissors or a craft knife. 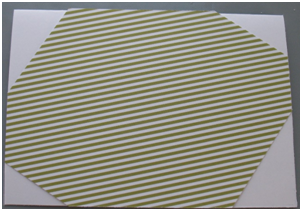 If using a craft knife, be sure to use a self-healing mat under it. 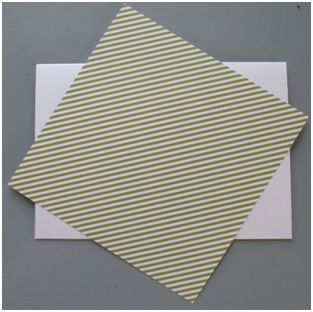 Create a 5” x 7” card base from cardstock. Play with a sheet of patterned paper until you find the way that you like it on the card and attach it to the base using a tape runner. Add a fun look by turning the paper sideways. This is the Snap Color Vibe Collection by Simple Stories. 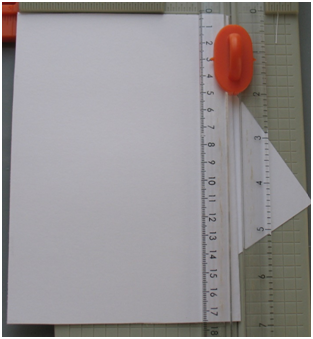 Trim the edges off using a paper trimmer. 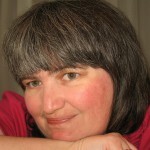 See how fun the look can be? 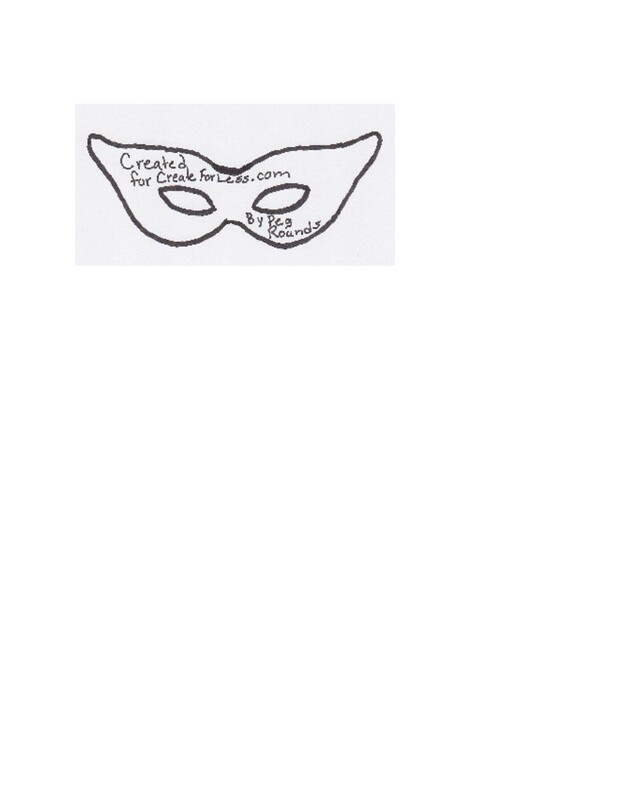 Add the mask onto the front of the card. 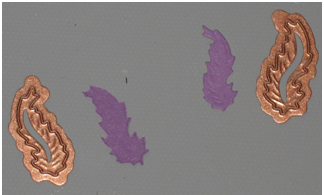 The feathers are cut from several different colors of cardstock using the Dream Catcher Die By Spellbinders using a die cut machine. The purple, gold and green colors are in honor of Mardi Gras. 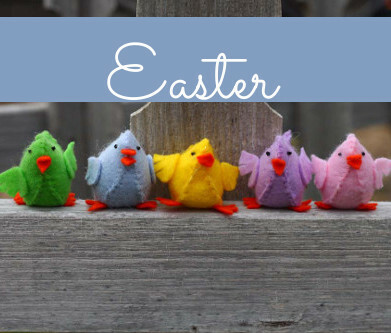 Attach the feathers onto the mask using a glue pen. Start at the top corners and alternate the colors. As you move down the mask, begin to layer the feathers to create a fluffy full look. Move the bottom row a little off the mask to cover the edge and prevent from covering the eyes. Also, angle the ones around the eye openings so the openings aren’t covered. 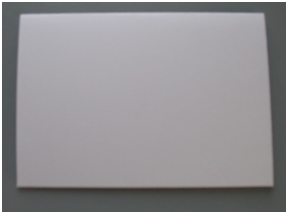 Stamp the sentiment onto a strip of white cardstock. 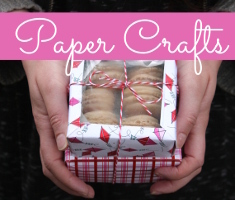 For a different look, round and ink the corners and add a larger piece of patterned paper or cardstock behind it. Attach it using a tape runner. 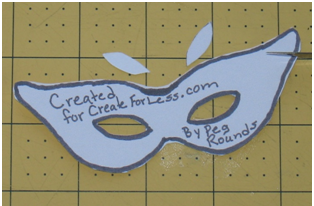 It’s perfect for Mardi Gras, Halloween and parties or themes any time of year. Send it as an invitation or with birthday wishes. 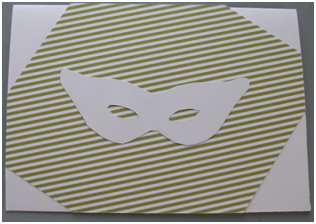 Create this fun masked card and let the celebration begin! 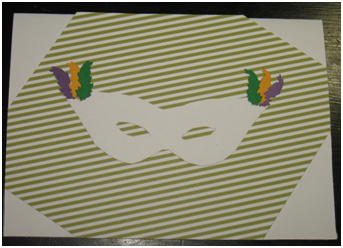 This entry was posted in Cardmaking, Crafts, Holidays & Seasons, Paper Crafts, Rubber Stamping and tagged All-Occasions Cards, Mardi Gras on February 10, 2016 by Peg.